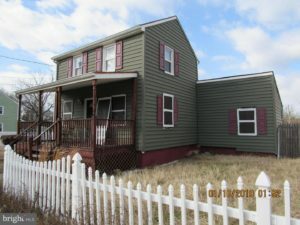 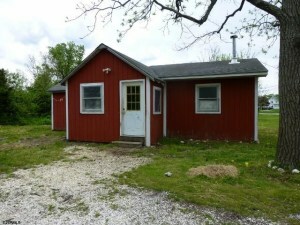 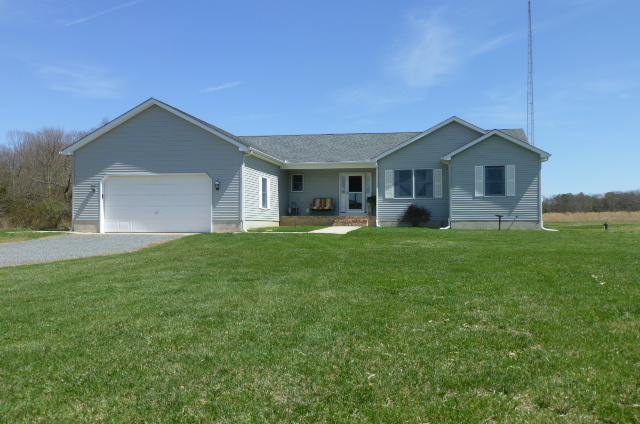 531 Centerton Road, Pittsgrove sold for $135,000 on April 12, 2019. 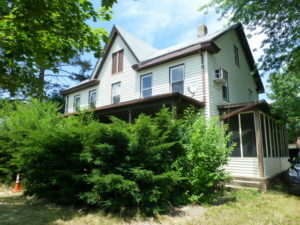 485 Newport Road, Cedarville sold for $39,500 on April 9, 2019. 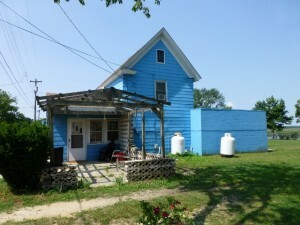 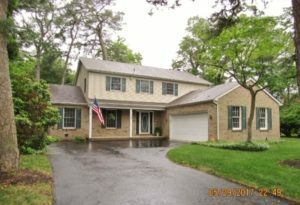 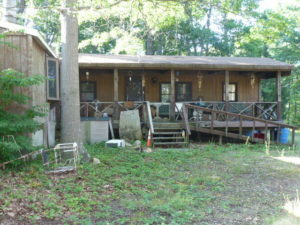 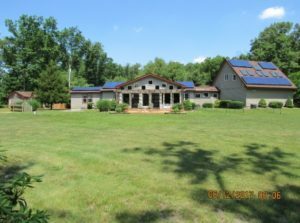 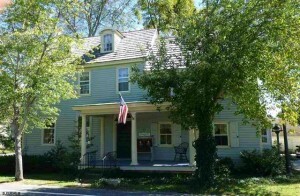 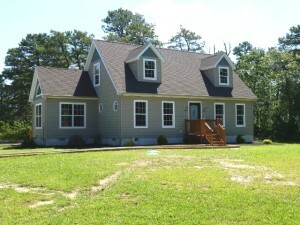 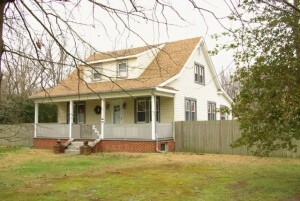 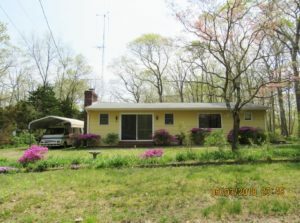 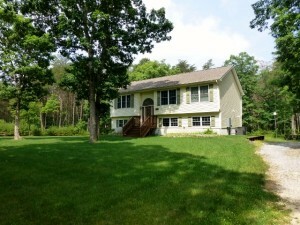 505 Ramah Road, Millville sold for $200,000 on April 5, 2019. 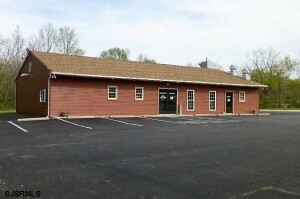 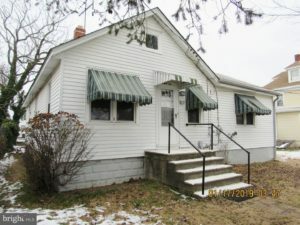 4638 Route 47, Delmont sold for $142,000 on March 22, 2019. 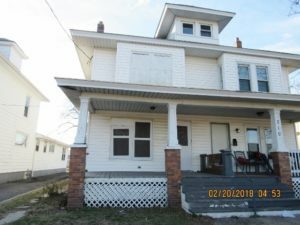 512 Sharp Street, Millville sold for $80,000 on March 15, 2019. 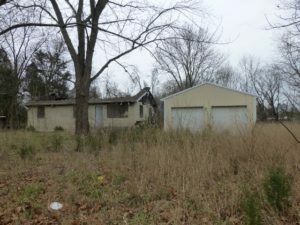 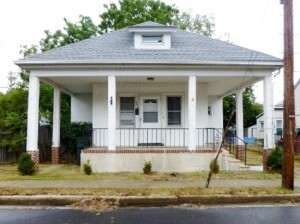 810 Woodland Ave, Millville sold for $32,000 on March 20, 2019. 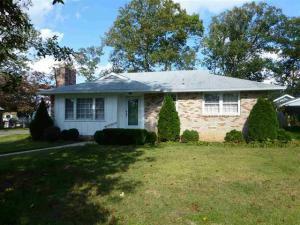 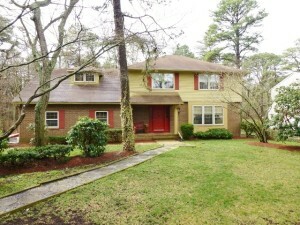 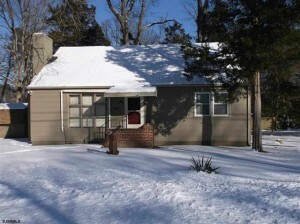 76 Reagan Court, Millville, sold for $115,000 on February 20, 2019. 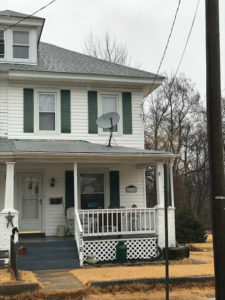 1739 Spring Garden Road, Millville sold for $30,000 on January 31, 2019. 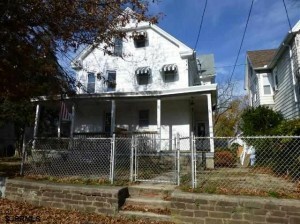 708 High Street, Millville sold for $10,500 on January 31, 2019. 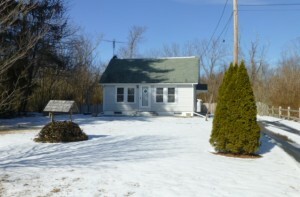 207 Center Road, Elmer sold for $29,000 on February 4, 2019. 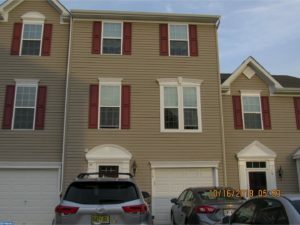 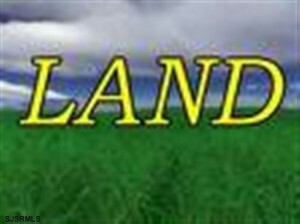 2102 E Oak Road Unit #I4, Vineland, sold for $170,000 on January 22, 2019. 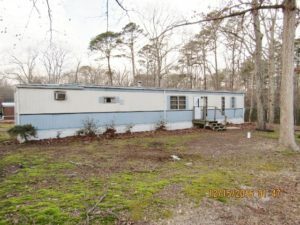 200 Evergreen Road, Millville sold for $10,000 on December 21, 2018. 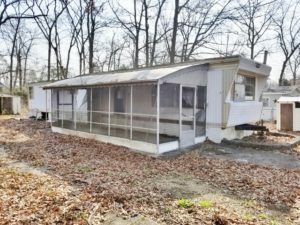 710 W Poplar Avenue, Wildwood, sold for $65,500 on December 13, 2018. 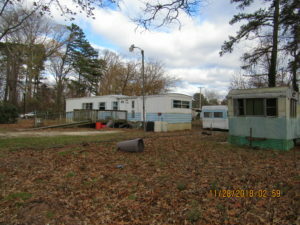 320 E Oak Street, Millville sold for $11,000 on November 21, 2018. 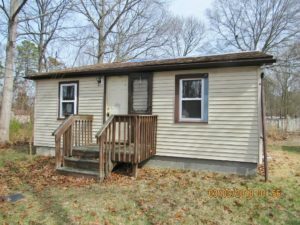 17 Rahming Lane, Bridgeton sold for $84,900 on November 21, 2018. 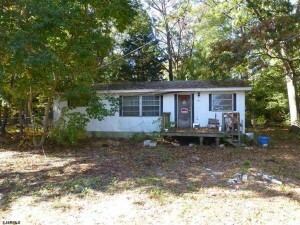 8094 Highland Street, Port Norris sold for $50,000 on October 31, 2018. 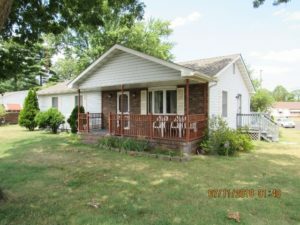 9575 Noble Street, Mauricetown, sold for $30,000 on October 22, 2018. 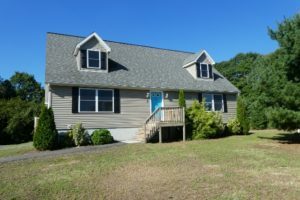 3 Brewhaus Lane, Ocean View sold for $265,000 on October 15, 2018. 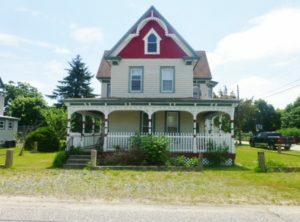 148 Main Street, Cedarville, sold for $125,000 on September 21, 2018. 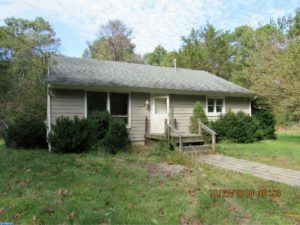 316 Jute Road, Laurel Lake sold for $90,000 on October 5, 2018. 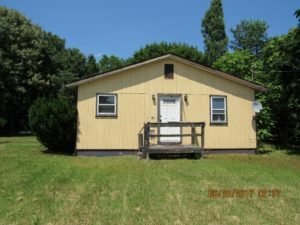 436 Harding Lane, Corbin City sold for $18,000 on September 7, 2018. 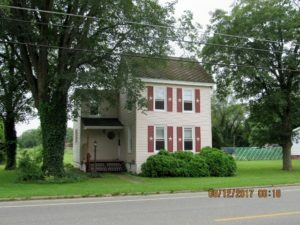 1730 E Main Street, Millville sold for $160,000 on September 14, 2018. 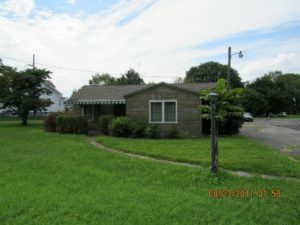 10 N 7th Street, Millville sold for $100,000 on August 31, 2018. 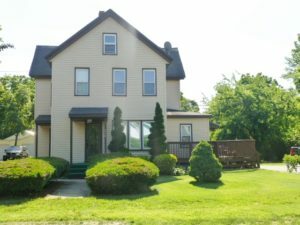 7811 David Place, Millville sold for 43,000 on August 28, 2018. 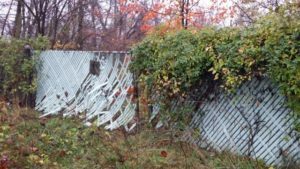 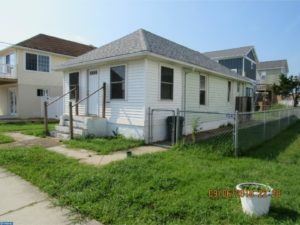 0 Cumberland Ave, Penns Grove, sold for $8,000 on July 6, 2018. 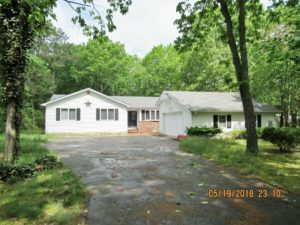 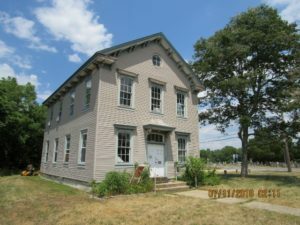 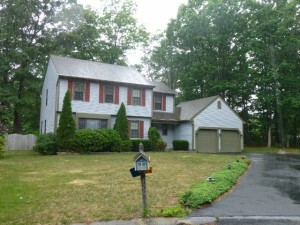 64 Centerton Road, Upper Deerfield, sold for $25,000 on June 28, 2018. 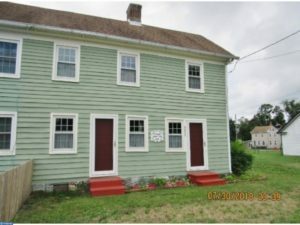 205 McNeal Street, Millville, sold for $30,000 on June 6, 2018. 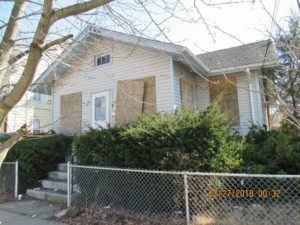 74 South Ave, Bridgeton, sold for $12,000 on May 31, 2018. 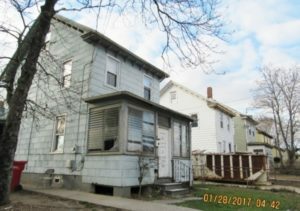 103 York Street, Bridgeton, sold for $20,000 on May 30, 2018. 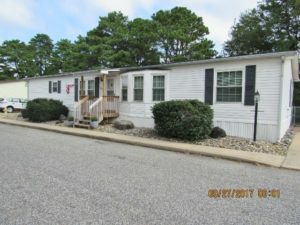 208-210 D Street, Millville, sold for $17,500 on May 22, 2018. 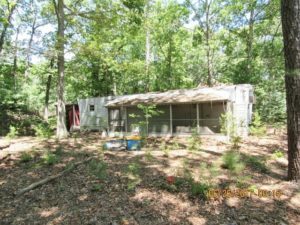 320 Fern Road, Laurel Lake, sold for $16,000 on May 16, 2018. 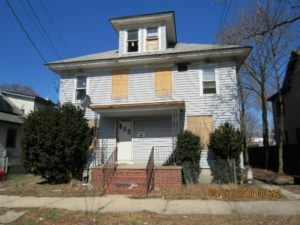 123-125 South Avenue, Bridgeton, sold for $16,500 on May 11, 2018. 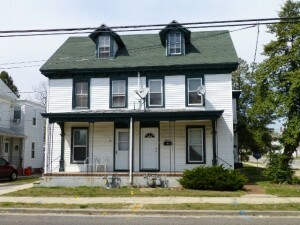 216 Maurice Street, Millville, sold for $57,000 on May 4, 2018. 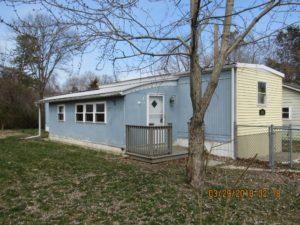 7438 John Street, Laurel Lake, sold for $30,000 on April 17, 2018. 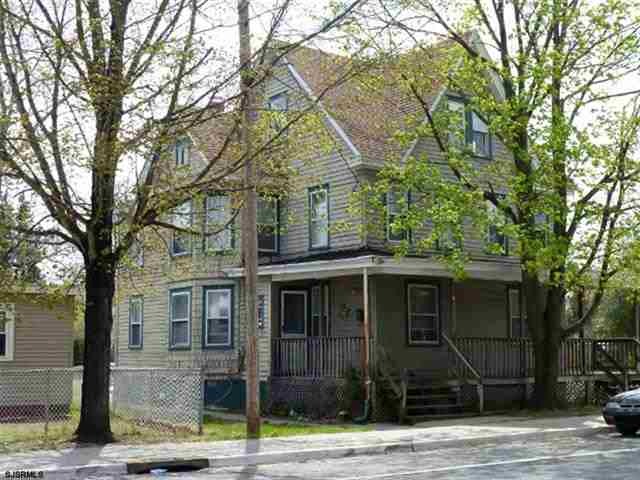 136 Wharton Street, Millville, sold for $210,000 on March 31, 2018. 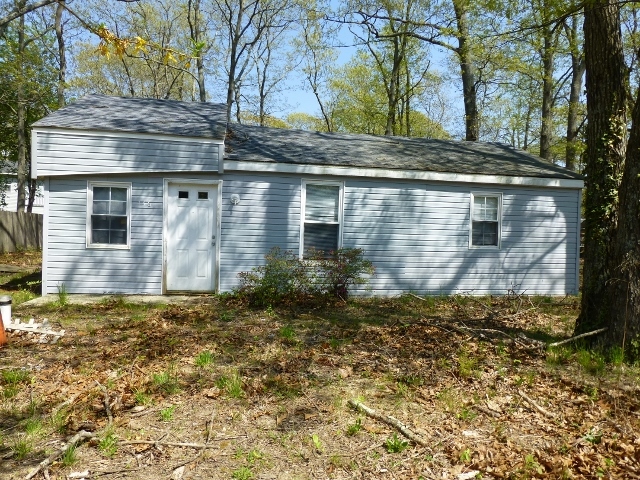 156 Spring Road, Laurel Lake, sold for $97,000 on March 23, 2018. 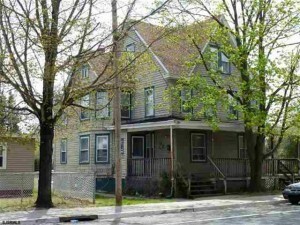 129 Cottage Street, Millville, sold for $178,500 on March 16, 2018. 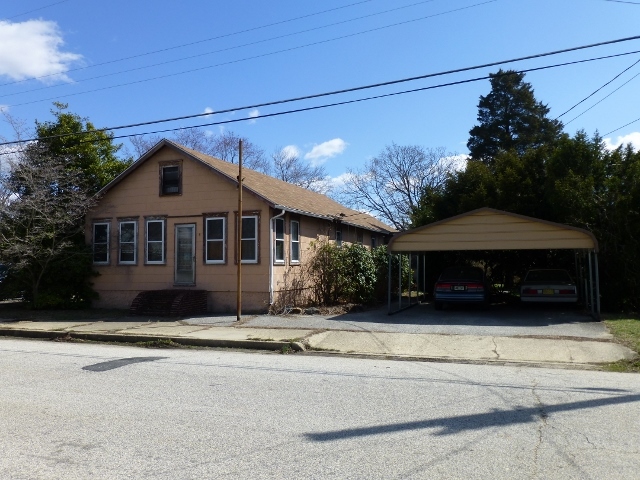 45 JFK Boulevard, Millville, sold for $25,000 on February 28, 2018. 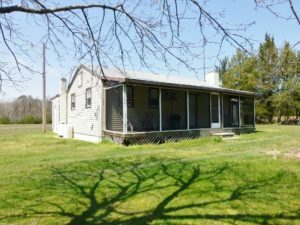 21 Cannon Range Road, Milmay, sold for $260,000 on February 15, 2018. 52 Schafer Road, Cedarville, sold for $63,000 on February 12, 2018. 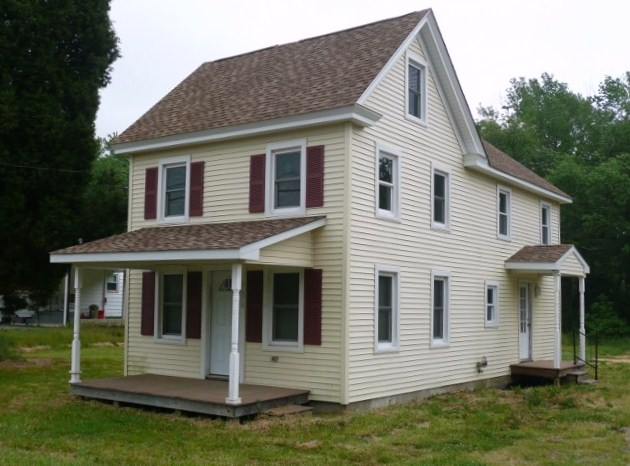 229 Newport Road, Cedarville, sold for $225,000 on January 31, 2018. 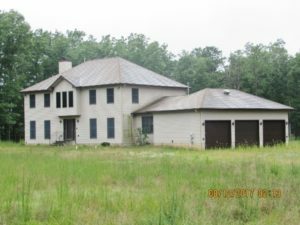 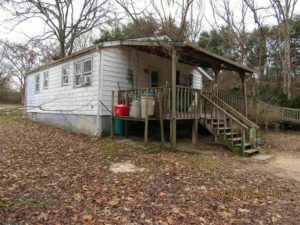 7336 Keron Drive, Laurel Lake sold for $40,000 on January 30, 2018. 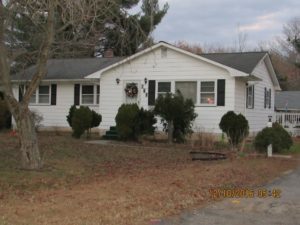 597 Fordville Road, Fairfield sold for $12,500 on December 28, 2017. 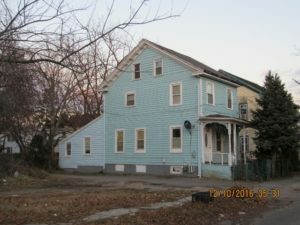 134 Vine Street, Bridgeton sold for $10,000 on December 14, 2017. 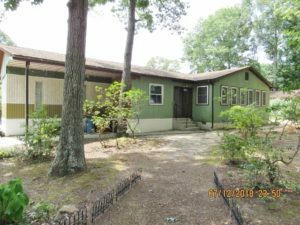 20 Cleveland Drive, Millville sold for $70,000 on December 14, 2017. 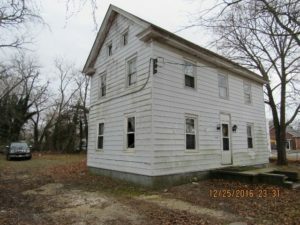 1704 Spring Garden Road, Millville sold for $12,500 on December 7, 2017. 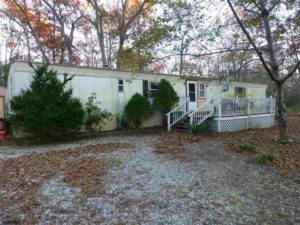 322 Palm Road, Millville sold for $11,500 on November 30, 2017. 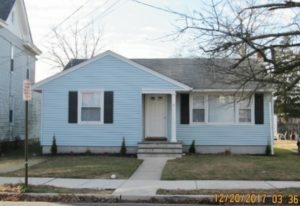 15 Parker Street, Bridgeton sold for $20,000 on November 30, 2017. 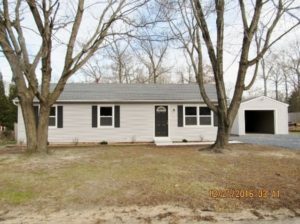 516 Mistle Road, Millville, sold for $9,000 on November 22, 2017. 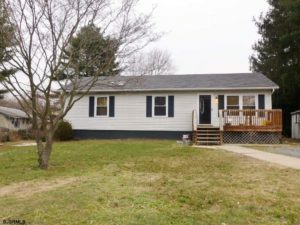 806 Woodland Drive, Millville, sold for $30,000 on November 17, 2017. 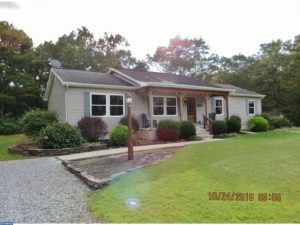 1421 Silver Run Road, Millville sold for $240,000 on November 7, 2017. 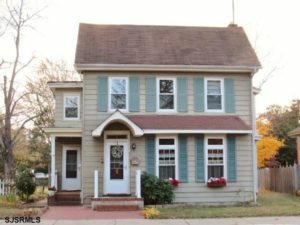 703 Mallard Street, Millville sold for $212,000 on October 31, 2017. 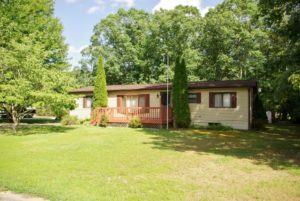 420 Doe Place, Laurel Lake sold for $100,000 on October 30, 2017. 422 Beech Road, Laurel Lake sold for $85,000 on October 27, 2017. 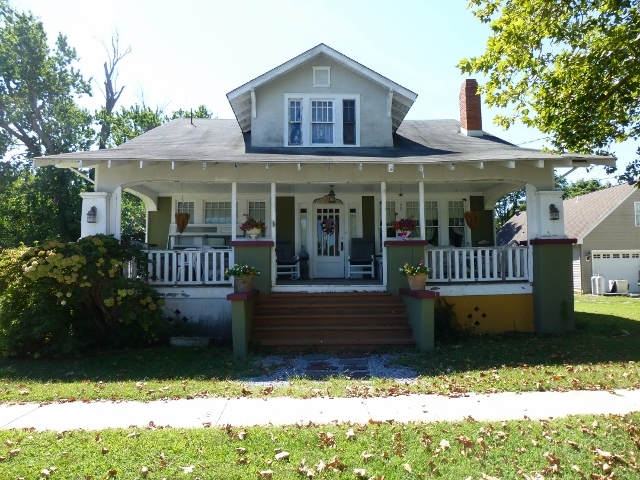 656 Main Street, Leesburg sold for $10,200 on October 10, 2017. 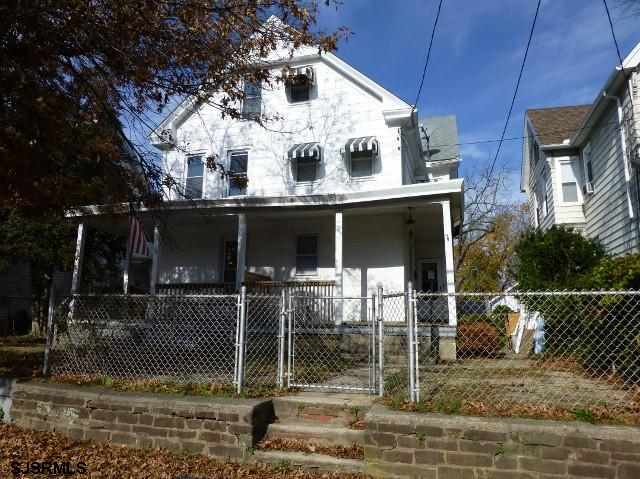 17 Atlantic Street, Bridgeton sold for $30,000 on October 10, 2017. 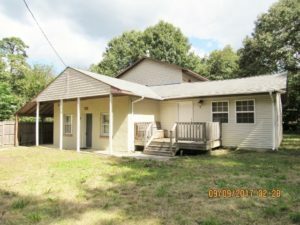 146 Palm Road, Laurel Lake sold for $95,000 on September 15, 2017. 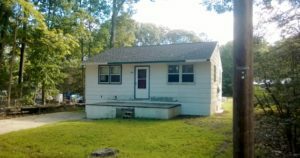 415 Delphinium Road, Millville sold for $5,000 on September 11, 2017. 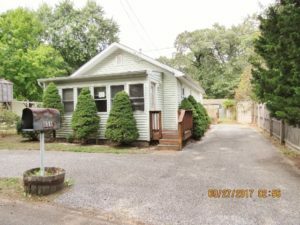 95 Morias Avenue, Millville sold for $262,000.00 on September 7, 2018. 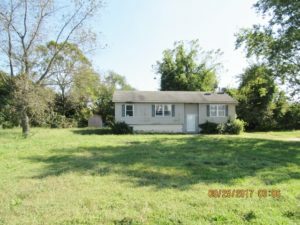 678 E Walnut Road, Vineland sold for $145,000.00 on September 8, 2017. 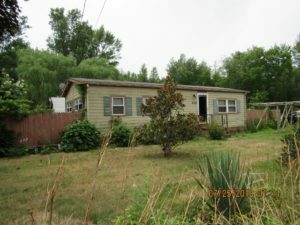 549 Buckshutem Road, Bridgeton sold for $24,050 on August 18, 2018. 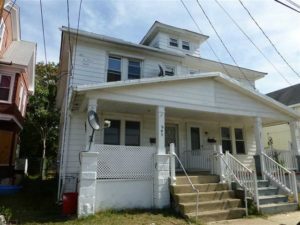 201 Harrison Ave, Millville sold for $125,000 on July 28, 2017. 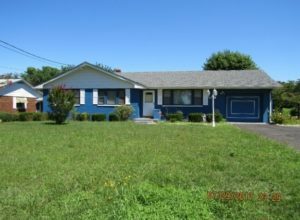 101 Vine Road, Millville sold for 106,000 on June 9, 2017. 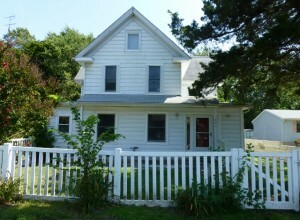 513 W Main Street, Millville sold for $115,000 on June 9, 2017. 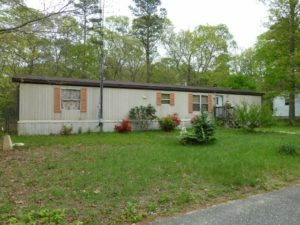 917 4th Street, Millville sold for $30,000 on May 22, 2017. 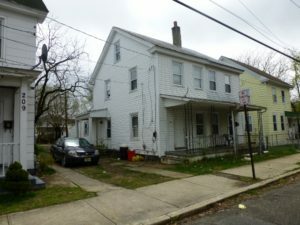 523 Spruce Street, Bridgeton sold for $45,000 on May 9, 2017. 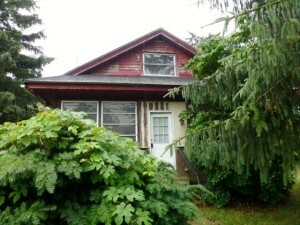 191 Schafer Ave, Cedarville sold for $4,000 on May 8, 2017. 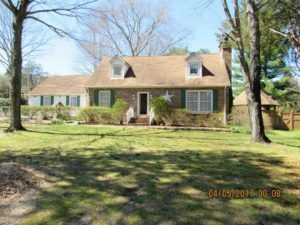 1511 E. Buckshutem Road, Millville sold for $137,500 on May 5, 2017. 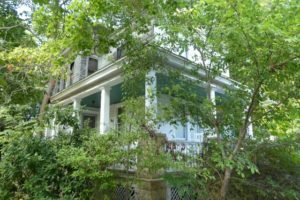 0 9th Street, Newtonville sold for $35,000 on April 28, 2017. 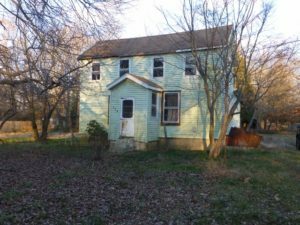 409 Lark Road, Laurel Lake sold for $15,000 on March 10, 2017. 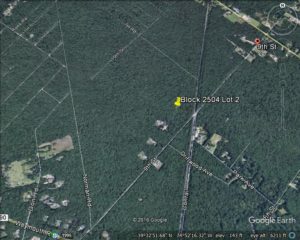 0 Hawthorn Road, Millville, sold for $5,500 on February 17, 2017. 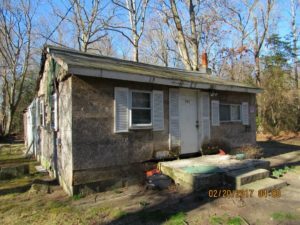 7 Thompson Court, Bridgeton sold for $106,000 on January 27, 2017. 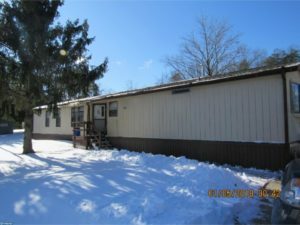 305 Palm Road, Laurel Lake sold for $81,000 on January 20, 2017. 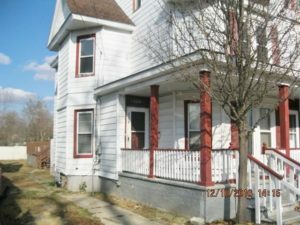 24 Bird Place, Millville sold for $55,000 on December 23, 2016. 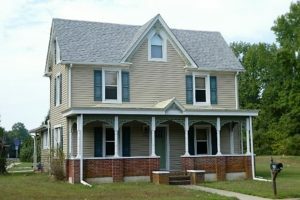 153-155 Main Street, Cedarville sold for $65,000 on December 6, 2016. 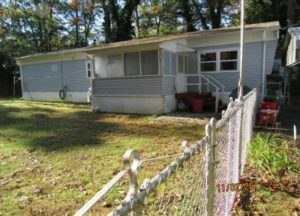 340 Dennisville Petersburg Road, Petersburg sold for $50,000 on November 14, 2016. 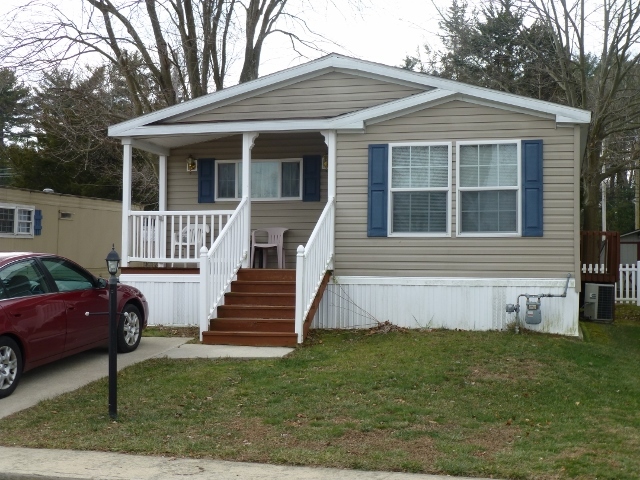 84 Quail Street, Leesburg sold for $8,000 on November 10, 2016. 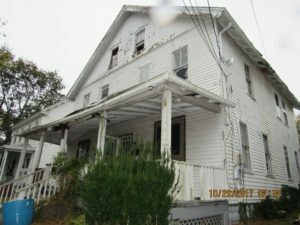 645 Buck Street, Millville sold for $24,000 on October 26, 2016. 640 Main Street, Leesburg sold for $80,000 on October 17, 2016. 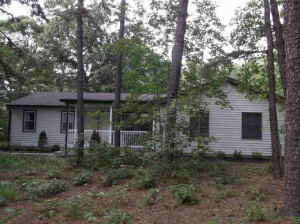 5112 Magnolia Drive, Laurel Lake sold for $140,000 on October 14, 2016. 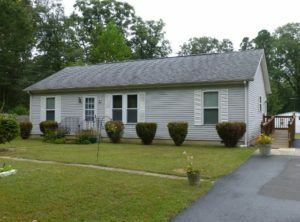 3 Riggins Lane, Leesburg sold for $160,000 on October 7, 2016. 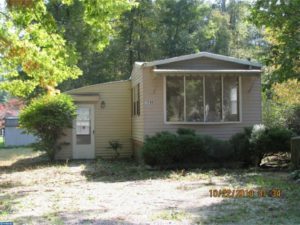 372 Beaver Drive, Laurel Lake sold for $25,000 on September 30, 2016. 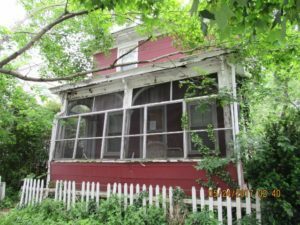 514 South Avenue in Bridgeton sold for $90,000 on September 23, 2016. 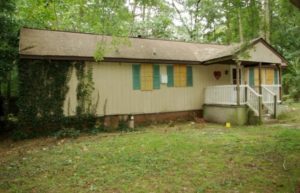 7234 Keron Drive, Laurel Lake sold for $25,000 on September 19, 2016. 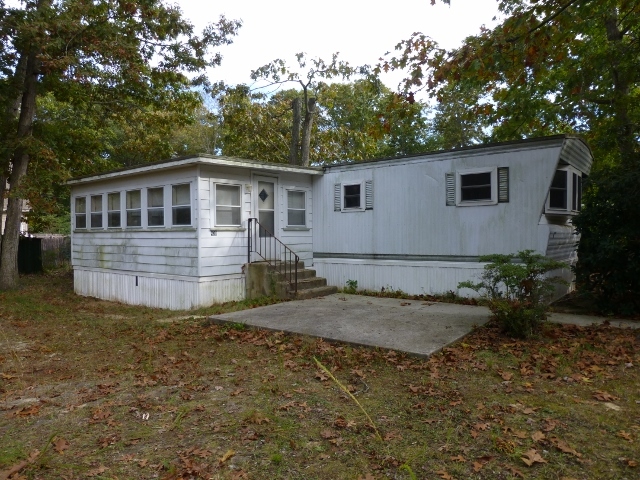 228 Shell Road, Millville sold for $21,500 on September 1, 2016. 540 Pine Street, Rosenhayn sold for $27,000 on August 23, 2016. 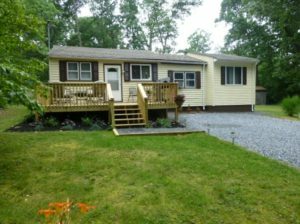 10 Oakdale Drive, Millville sold for $244,500 on August 18, 2016. 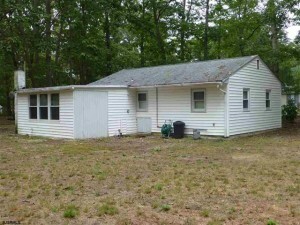 20 Roosevelt Drive, Millville sold for $72,000 on August 12, 2016. 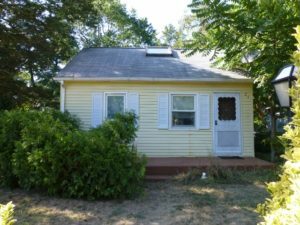 16 W. Oak Street, Millville sold for $8,500 on August 1, 2016. 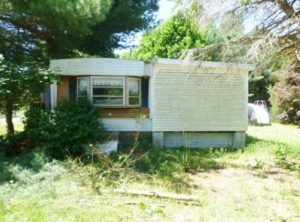 1410 E. Buckshutem Road, Millville sold for $140,200 on July 26, 2016. 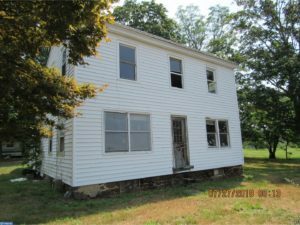 211 W. Foundry Street, Millville sold for $9,000 on July 29, 2016. 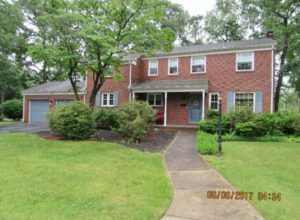 621 Quail Drive, Millville sold for $180,000 on July 12, 2016. 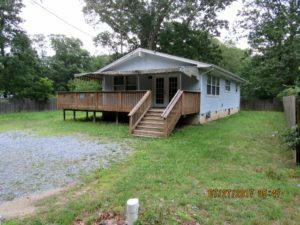 122 Mist Road, Laurel Lake sold for $16,000 on June 3, 2016. 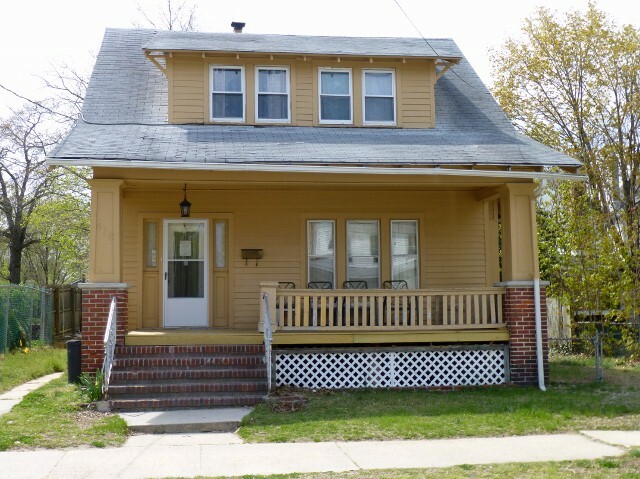 306 Smith Street, Millville sold for $58,000 on April 27, 2016. 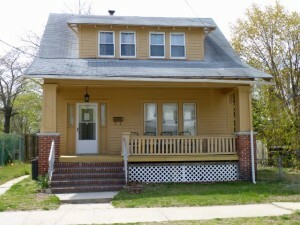 2370 W. Main Street, Millville sold for $158,000 on April 22, 2016. 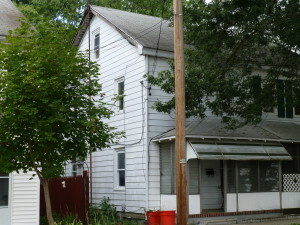 418 N 4th Street, Millville sold for $38,500 on April 8, 2016. 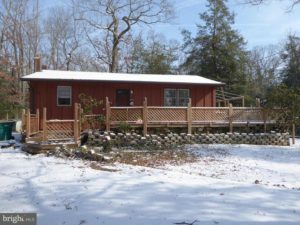 533 Dandelion Road, Laurel Lake sold for $4,000 on March 30, 2016. 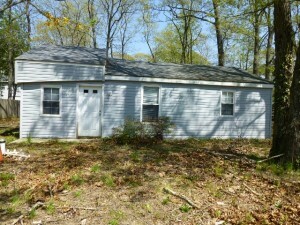 490 Old Cohansey Road, Bridgeton sold for $40,001 on March 24, 2016. 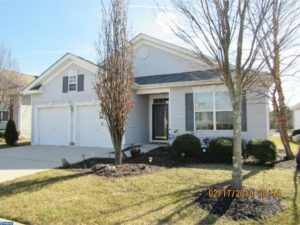 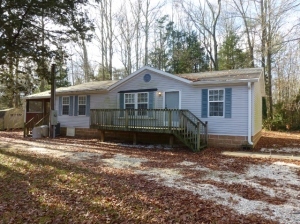 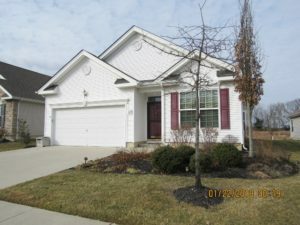 7221 Dove Place, Laurel Lake sold for $8,000 on February 12, 2016. 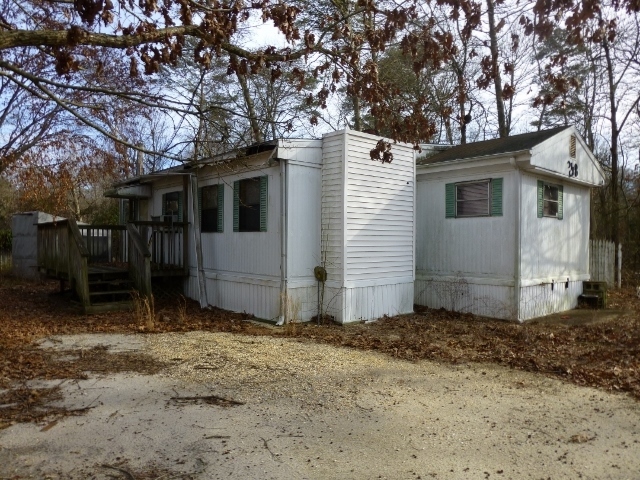 309 Beech Road, Laurel Lake sold for $12,000 on February 11, 2016. 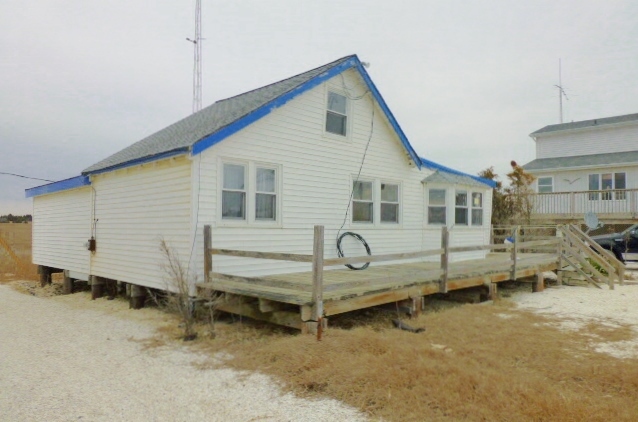 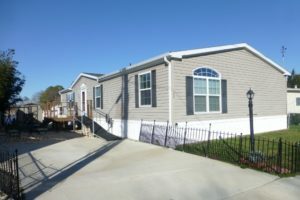 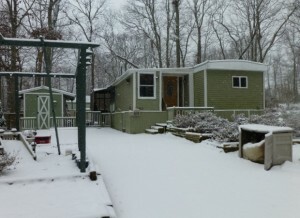 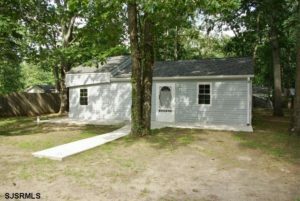 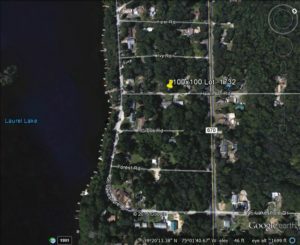 275 Cove Road, Gandy’s Beach sold for $53,000 on December 22, 2015. 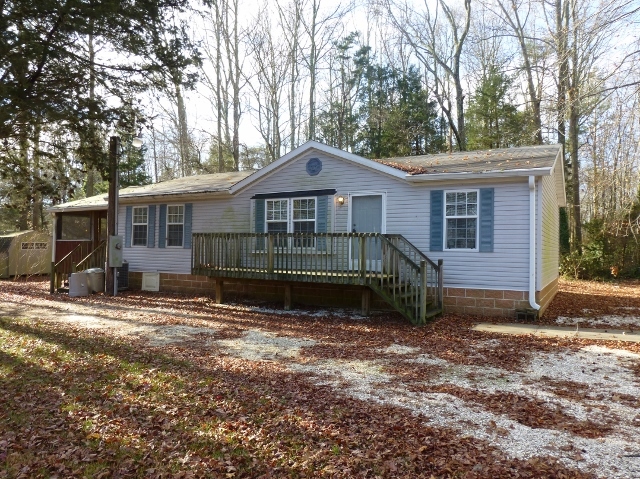 146 Palm Road, Laurel Lake sold for $12,000 on December 18, 2015. 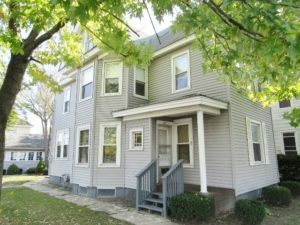 322-324 E. Main Street, Millville sold for $102,500 on November 20, 2015. 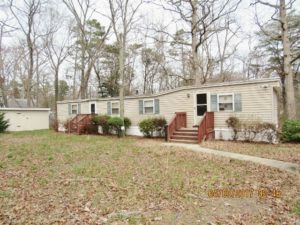 800 College Drive #138, Vineland sold for $20,000 on November 12, 2015. 1801 E. Main Street, Port Norris sold for $35,000 on October 2, 2015. 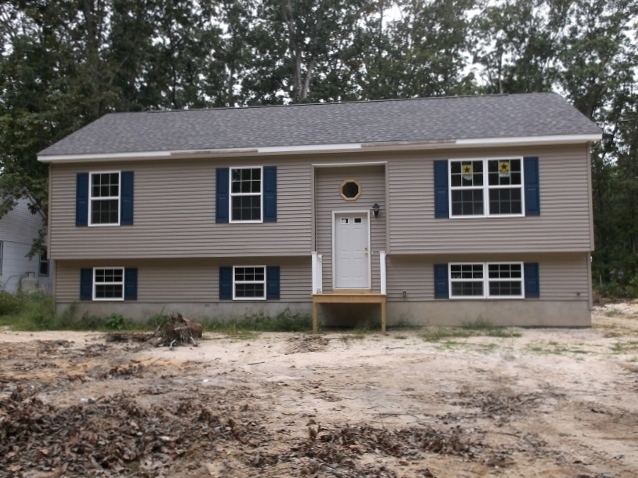 423 Rhonda Drive, Millville sold for $180,000 on October 23, 2015. 119 Dennisville-Petersburg Road sold for $52,000 on October 15, 2015. 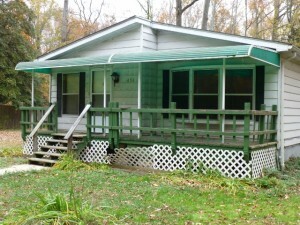 155 Canary Road, Laurel Lake sold for $90,000 on September 30, 2015. 2059 Carmel Road, Millville sold for $25,000 on September 28, 2015. 501 Hogbin Road, Millville sold for $205,000 on September 24, 2015. 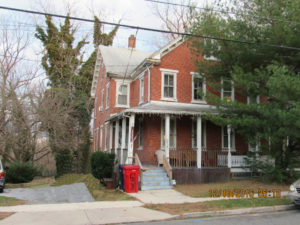 17 Olive Street, Leesburg sold for $75,000 on September 2, 2015. 4630 Shore Avenue, Millville sold for $195,000 on August 27, 2015. 0 Shaws Mill Road, Cedarville sold for $28,000 on August 27, 2015. 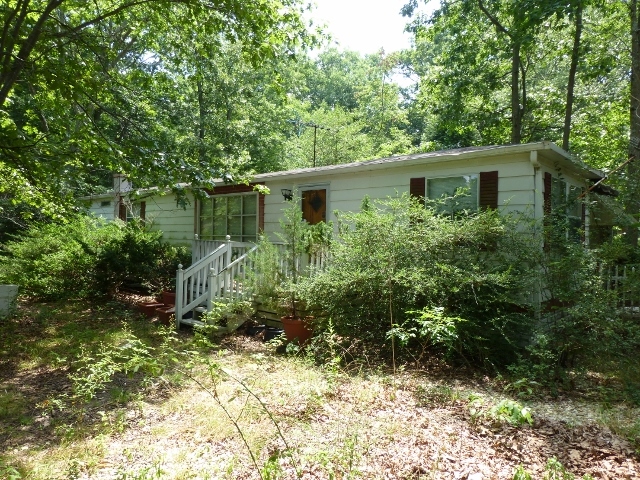 7469 Keron Drive, Laurel Lake sold for $8,000 on August 20, 2015. 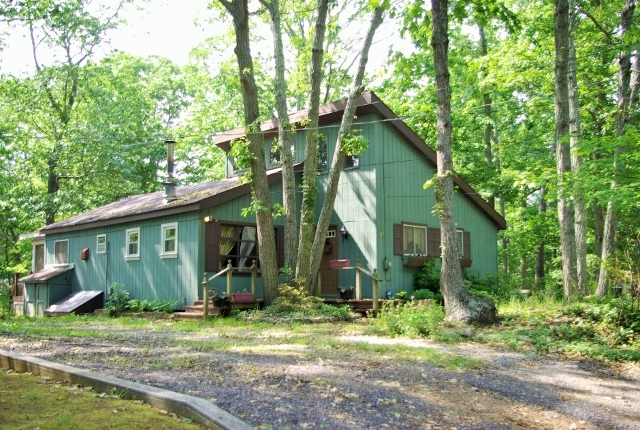 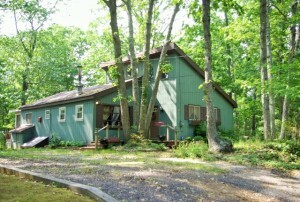 204 Mistle Road, Laurel Lake sold for $78,000 on July 14, 2015. 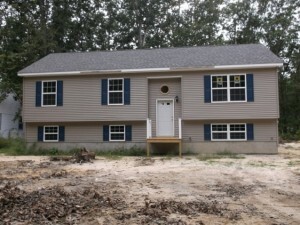 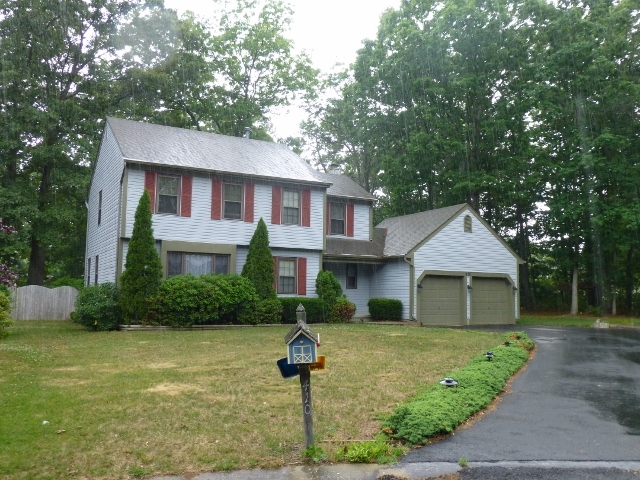 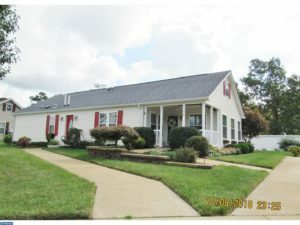 410 Val Lane, Millville sold for $173,000 on July 24, 2015. 206 W Main Street, Millville sold for $40,000 on July 17, 2015. 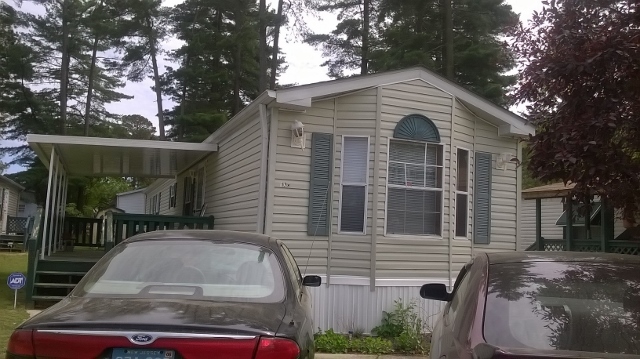 5339 Doris Drive, Laurel Lake sold for $10,000 on July 10, 2015. 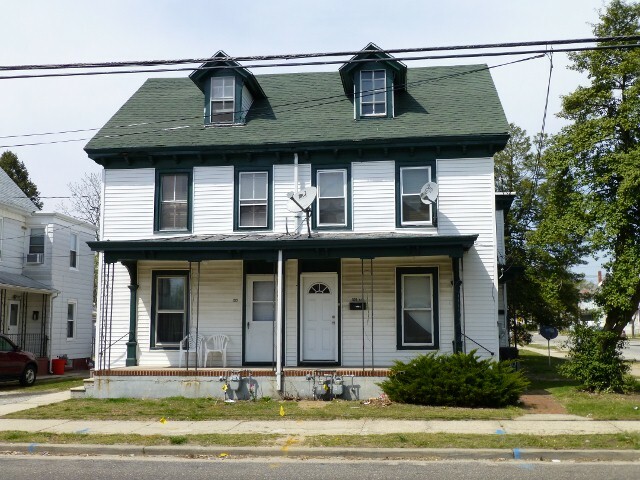 411 Manor Avenue, Millville sold for $30,000 on June 30, 2015. 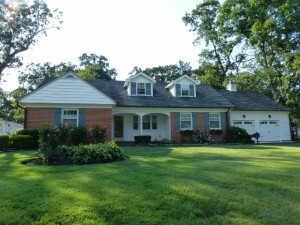 1483 E Buckshutem Road, Millville sold for $100,000 on May 29, 2015. 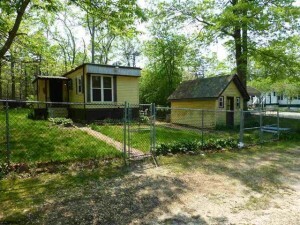 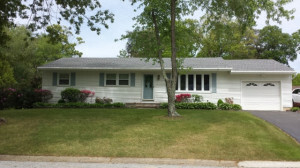 1080 Ramah Road, Lawrence Twp sold for $115,000 on May 22, 2015. 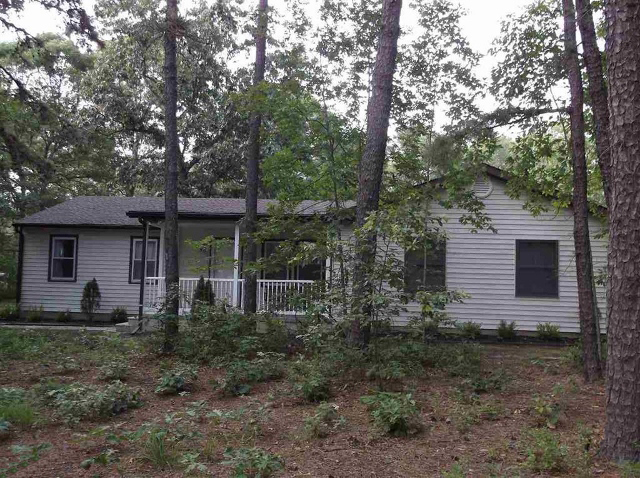 7011 Magnolia Drive, Laurel Lake sold for $140,000 on May 15, 2015. 14 Jefferson Court in Holly Village, Millville sold for $55,000 on April 30, 2015. 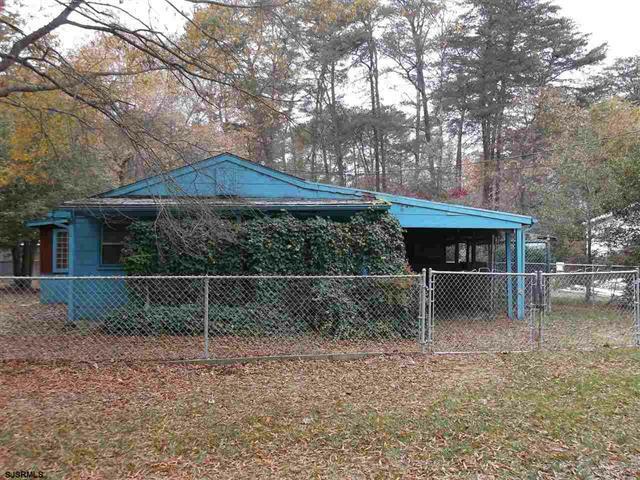 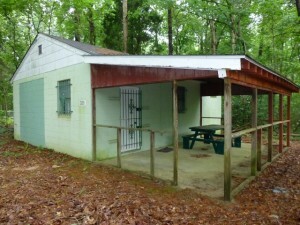 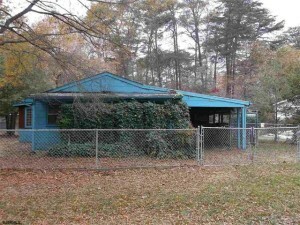 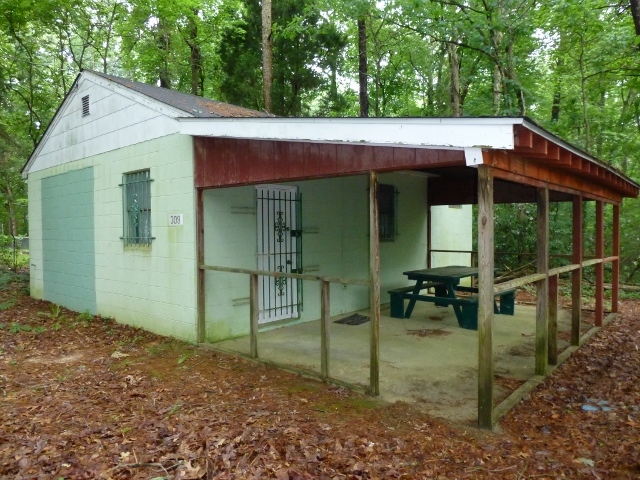 2407 Cobb Street, Port Norris sold for $13,001 on April 29, 2015. 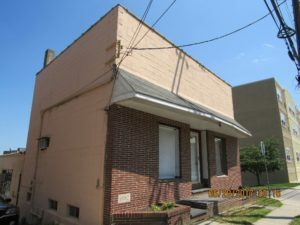 503-505 W Main Street, Millville sold for $110,000 on April 17, 2014. 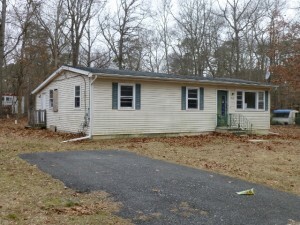 10 Porreca Drive, Millville sold for $125,000 on April 17, 2015. 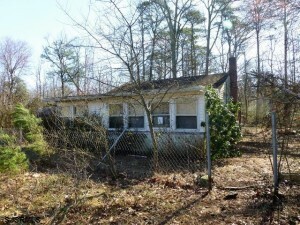 348 Evergreen Road, Laurel Lake sold for $8,000 on March 30, 2015. 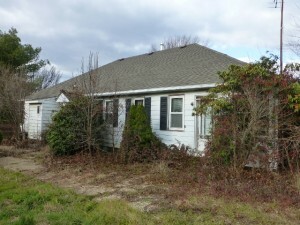 1848 North Avenue, Port Norris sold for $75,000 on March 27, 2015. 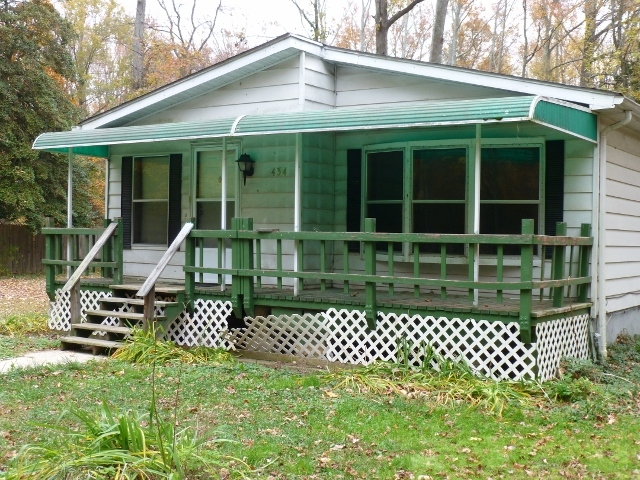 215 Shell Road, Laurel Lake sold for $28,000 on March 16, 2015. 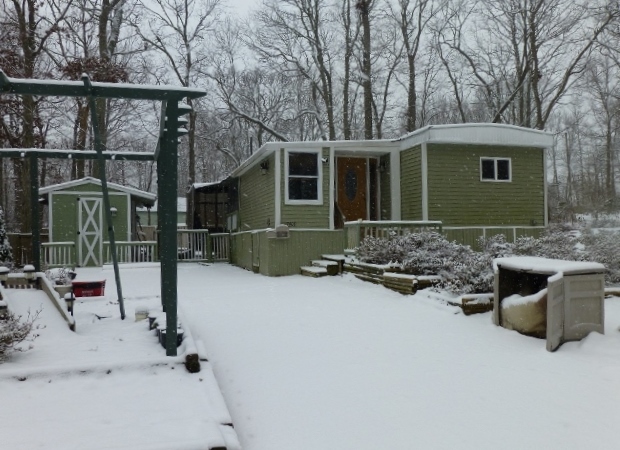 434 Begonia Road, Laurel Lake sold for $33,000 on March 13, 2015. 430 Gooseberry Road, Laurel Lake sold for $11,000 on March 13, 2015. 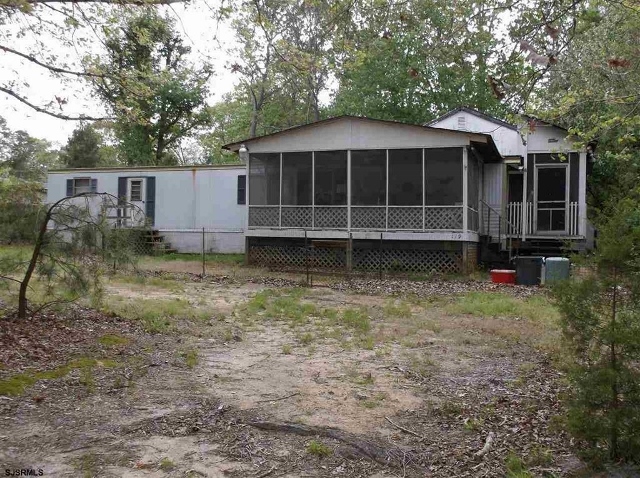 119 Iris Road, Laurel Lake sold for $28,000 on March 13, 2015. 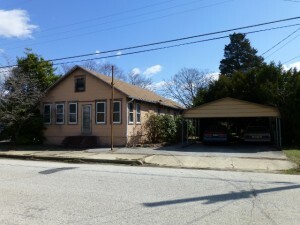 81 Port Elizabeth Cumberland Road, Port Elizabeth sold for $245,000 on February 27, 2015. 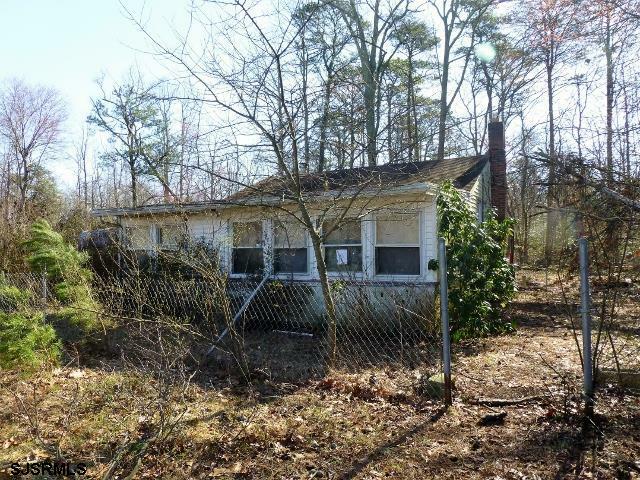 315 Spring Road, Laurel Lake sold for $82,500 on February 17, 2015. 7409 John Street, Laurel Lake sold for $17,000 on February 6, 2015. 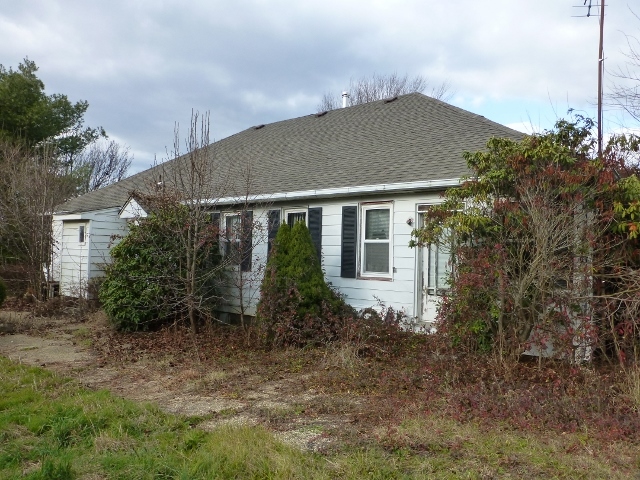 1678 North Avenue, Port Norris sold for $32,000 on December 31, 2014. 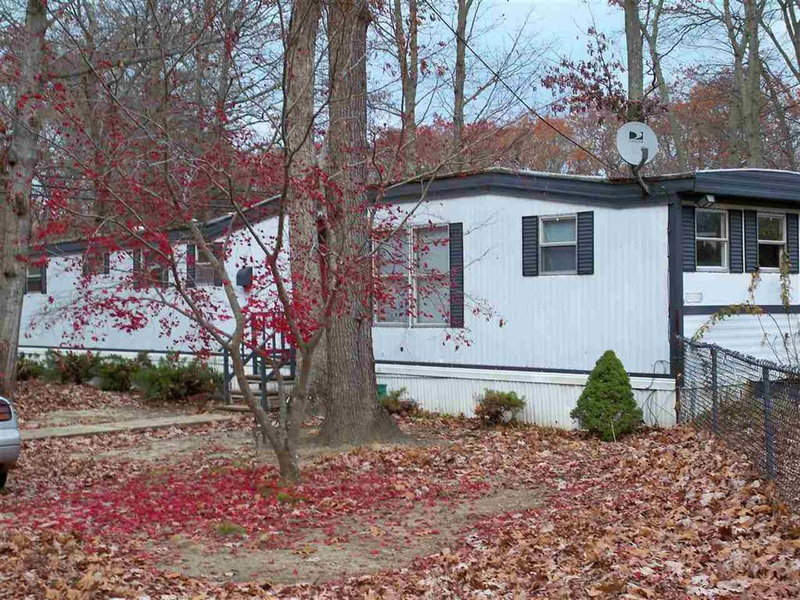 500 Poplar Road, Laurel Lake sold for $23,500 on December 31, 2014. 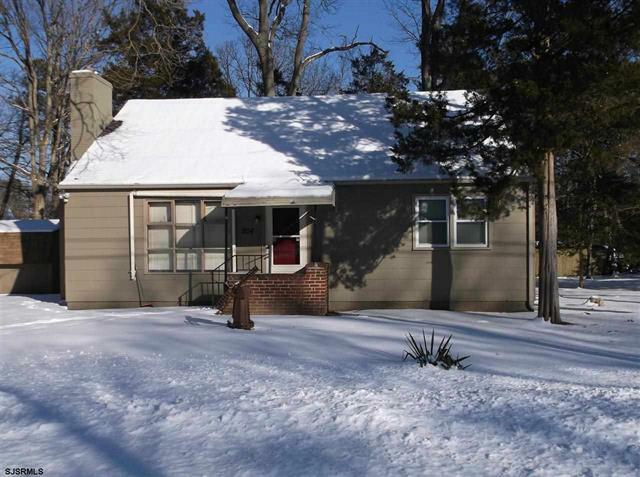 707 Maurice River Parkway, Vineland sold for $145,000 on December 29, 2014. 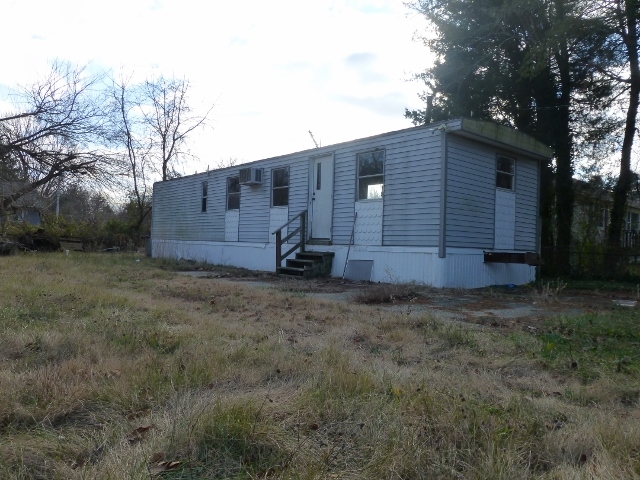 800 W Buckshutem Road, Millville sold for $175,000 on December 22, 2014.